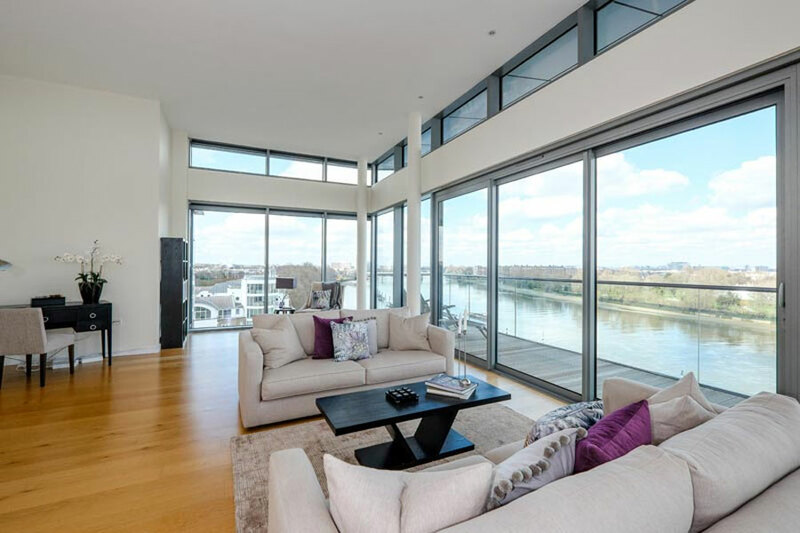 It is often more difficult to sell a property if it is empty. It is a paradox in that empty rooms can appear smaller than they are, as with no furniture there is no point of reference. As a vendor, you need to show your prospective buyer a possible room layout and that all the furniture will, indeed, fit in to the room. 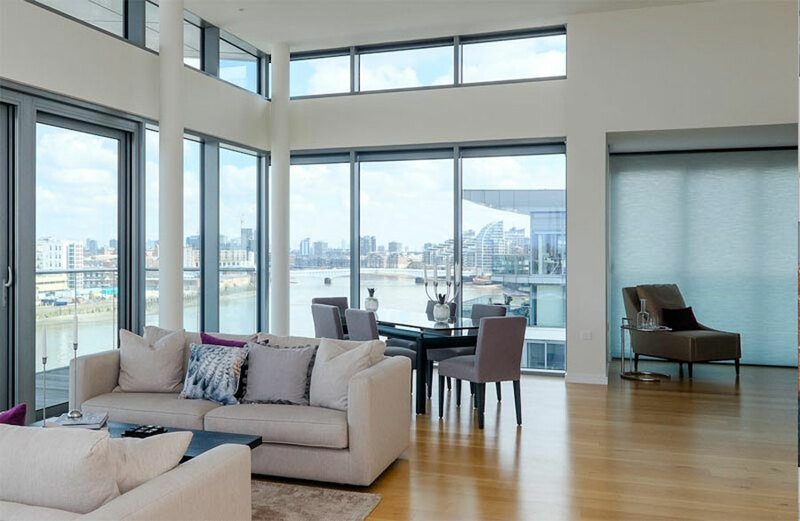 Conversely, it is often difficult to visualise how a particularly large room or awkwardly shaped space would work, so furnishing it would solve this problem. 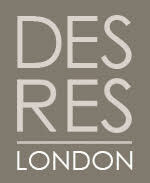 DesRes London can offer you speedy bespoke home furniture and accessories for hire in and around London. 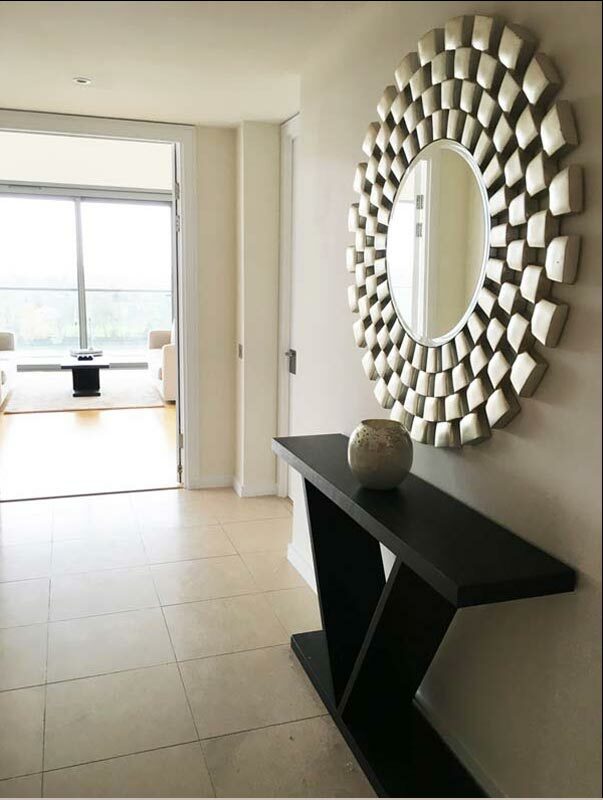 We treat furniture rental as seriously as any other home staging project. 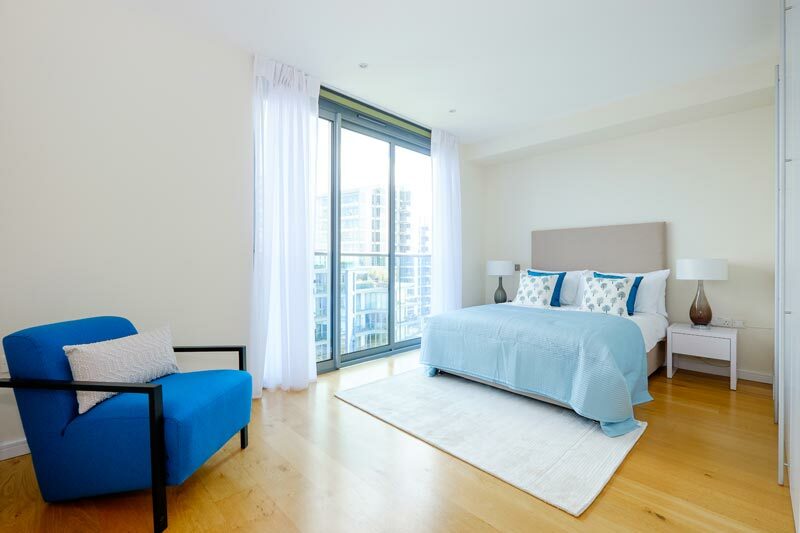 Unlike regular furniture rental firms we don’t offer a standard furniture pack, we take time to choose each item for you, ensuring that the style coordinates with your property and matches your target market perfectly. We create for you a stylish Show Home. All furniture rental projects are priced individually. 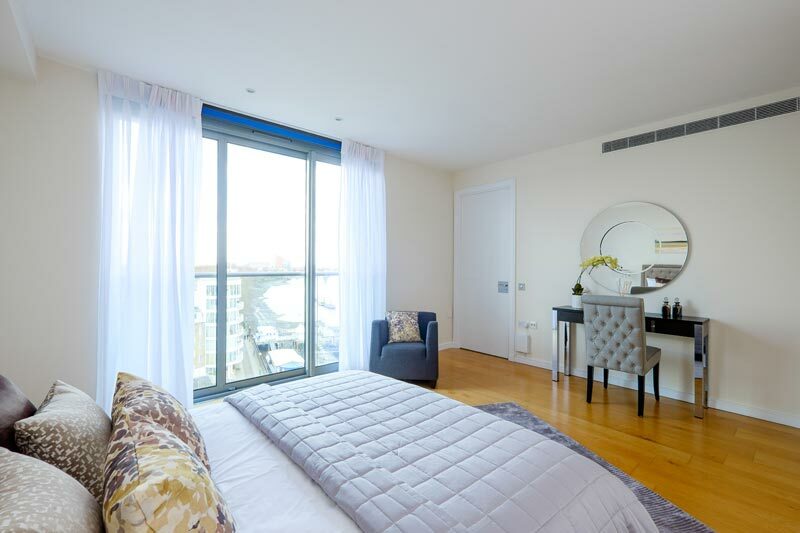 Prices start from £4,500 for a three month term, for a compact 2 bedroom London flat. *the site survey will be charged at £200. Occasionally, there are cases where only a few items are needed to supplement an already furnished house. We can organise this for you too. Doug P Estate Agent for a new build.